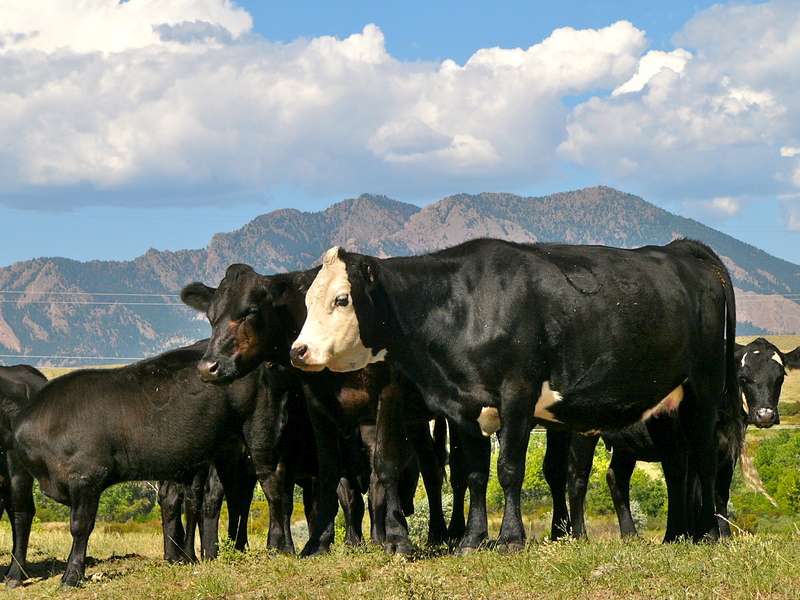 ALERT: This article contains science about how your pasture plants grow. But don’t be afraid. It’s something every grazier should know and it’s been translated into steps you can take to make more money from sunlight. Raising livestock on pasture is like a miracle. It starts with nothing more than an egg from the dam and a sperm from the sire. Then a cow, ewe, or doe produces an offspring. Pastures full of plants gather sunlight, making food for the grazing animals. The animals turn forage into body weight and maybe even milk. If all goes well, at the end of the season we have a new 500 pound calf or a set of twin lambs or kids. Understanding the intricacies behind this miracle can help us improve pasture production, quality, utilization and animal performance. It also enables us to see how to adapt to change in weather and interpret how research and farmer experience from other areas applies to our operation. So let’s start with the first part of the miracle, how plants use sunshine to grow. 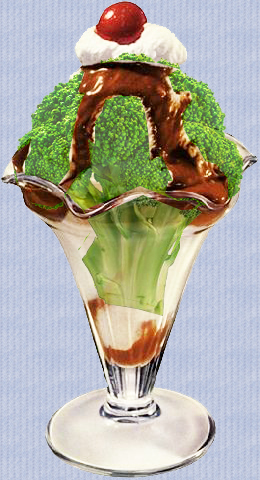 Next time you’re in the mood for something sweet, how about a broccoli hot fudge sundae?! Mmmmm! How the plant uses those sugars depends on the time of year and the age of the plant. Young plants, like teenage kids, use the sugars for growth spurts. As the plant nears middle age, it doesn’t need all the sugars being produced, so it stores them for the future, just like aging adults tend to store excess calories in bellies and guts. It’s a good survival mechanism in a world where grazing and weather conditions might require the plant to regrow again from time to time. A plant respires 24 hours a day, using the carbohydrates created by photosynthesis. There is more sugar during the day, as the plant uses photosynthesis to build up carbohydrates. 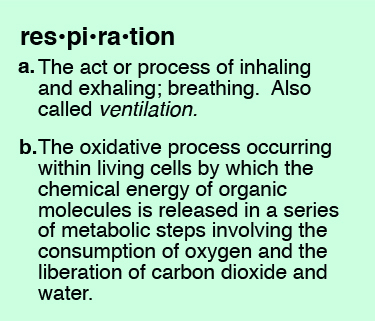 During the night, respiration continues, but the absence of photosynthesis means there is a net loss of carbohydrates. We see this in the cycle of sugar in plant leaves. The sugar content in leaves is lowest at sunrise. During the day, leaf sugar content increases and sugars are used for leaf and root growth and are stored for reserve energy. This energy use can be important as it also means that the sugar content of plants cycles over the course of the day. If it’s mid-afternoon, these cows should be eating! We can make sure our livestock are getting the best forage possible if we move them midday or early afternoon. That is when they are likely to be loafing, rather than grazing. Getting them to get up and get on some new pasture may inspire them to eat more, and to eat forage at its peak sugar content. Interestingly, research has demonstrated that animals can tell the difference between hay cut in the morning and hay cut in the afternoon. They get the good feedback from the extra sugars in the afternoon plants and will choose what to eat accordingly. Think about this when you’re cutting hay and see if you can manage your schedule to cut when your plants are most nutritious. Next week: How to intercept the most sunlight possible by paying attention to canopy height. Here’s a hint: Make it tall in summer and short in fall.